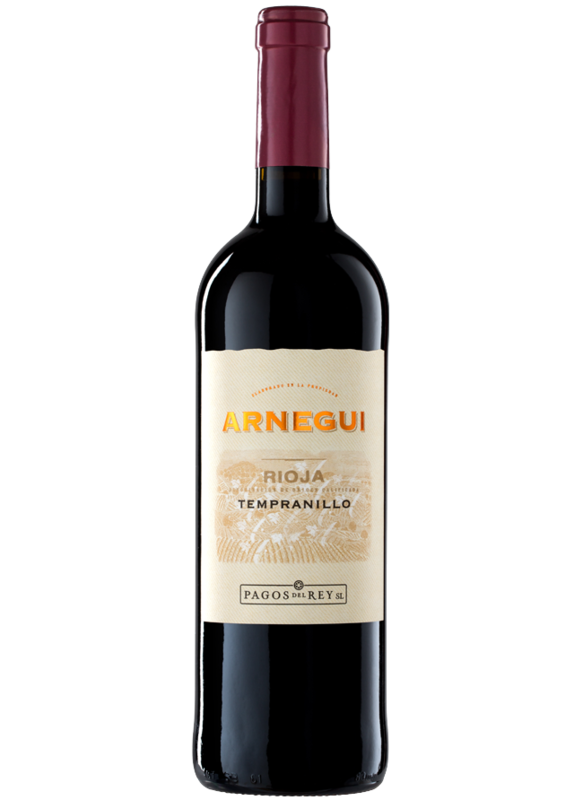 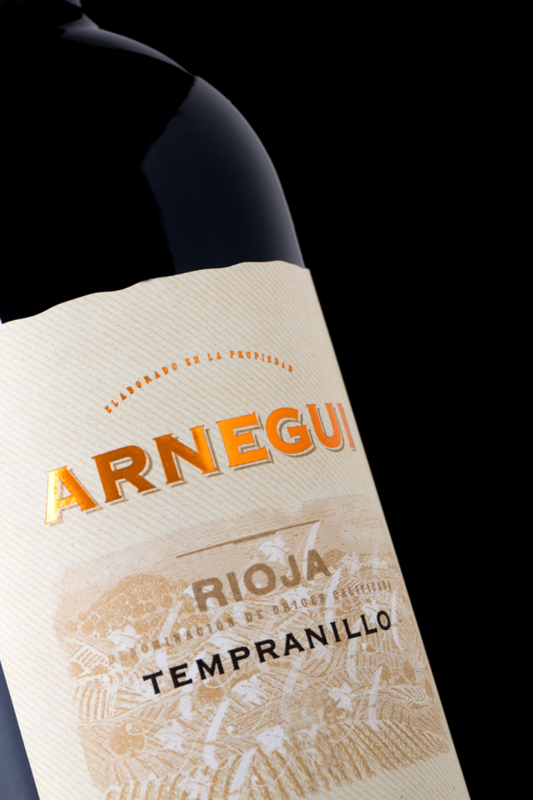 Arnegui red is made from Tempranillo and Garnacha. 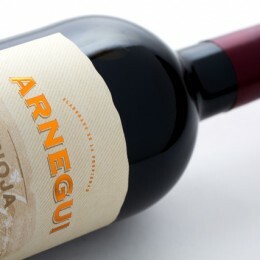 Both varieties are originally from Rioja. 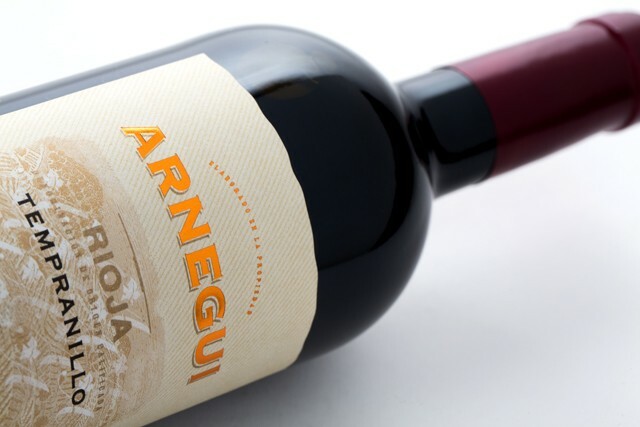 The fresh floral notes of the Grenache grapes from low yield vineyards blend well with the ripe fruit of the Tempranillo grapes and result in a complex yet sweetly full-bodied wine. 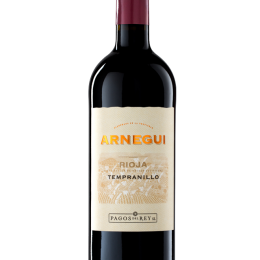 A good companion to rice dishes, pasta with sauce, grilled meat and braised lamb shoulder. 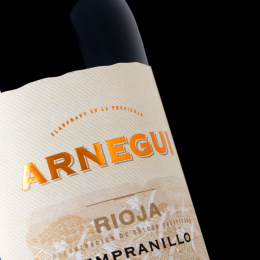 The grapes are harvested at optimal ripening level. 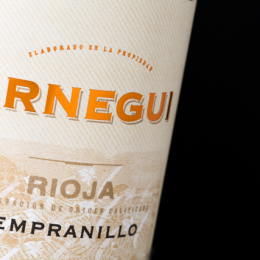 A period of cold maceration (48-72 hours) allows the extraction of skin colour and fruit bouquet. 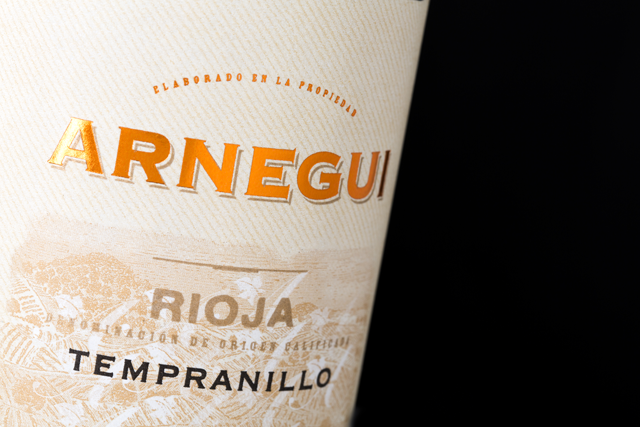 Fermentation in stainless steel tanks takes place at 21-23ºC over a period of around 8-10 days.